As a business owner, insurance is one aspect of your business that you should never joke with. The reason for buying insurance is simple – to protect your business in case of an eventuality. So it is important that you avoid any mistake that can prevent you from getting assistance when you need it the most. In this post, we will be highlighting some of the common mistakes made by business owners when buying liability insurance and what you should do instead. The most expensive isn’t always the best and the least expensive isn’t always cheap in the actual sense. I know that this sounds counterintuitive but there is more to buying insurance than considering just the cost. The first thing to do is to draw a list of insurers and compare the various policies. Check each policy against the other, comparing what they offer and whether the premium is justifiable for the coverage. Hiring a reliable insurance broker will take the stress off your shoulders. He or she will help to evaluate your business needs, compare quotes from different providers, and present you with the most suitable insurance in terms of price and coverage. 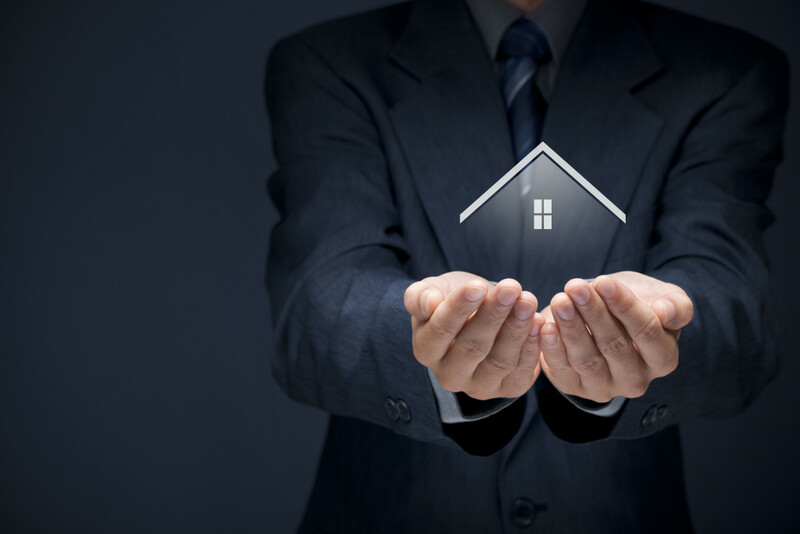 Many business owners understand the importance of insuring their property. 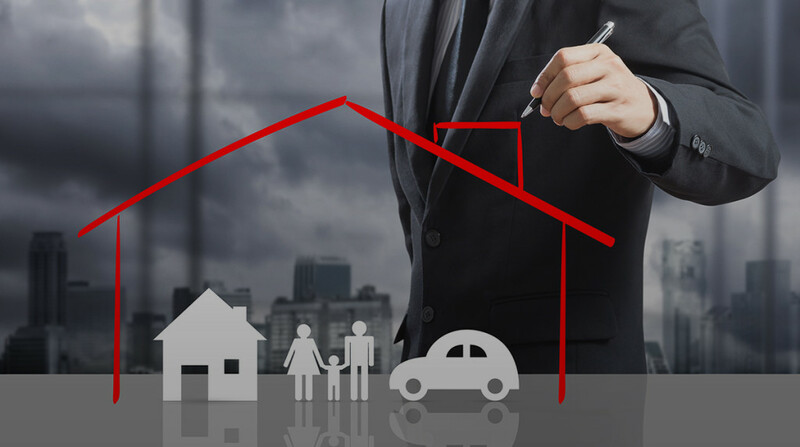 However, buying property insurance isn’t enough, you should endeavor to buy a policy that adequately covers your property in case of total breakdown or expensive repair services. An insurer can only cover the cost to the extent that is allowed by the policy. If you the cost of repair or replacement is in excess of what your policy covers, you may have to foot the remaining cost. So make sure that your property isn’t underinsured. When buying insurance for your business, you will be presented with the option to choose deductibles. From experience, most business owners go for low deductibles, without considering the effect on their insurance coverage. So what is a deductible? A deductible is an amount you pay before your insurance provider begins to pay for the remaining expenses. It may also mean that you will take care of minor losses without contacting your insurer for small claims. While it is tempting to go for the least deductible that your provider presents, going for a higher deductible will help you pay a lower premium and may guarantee better coverage for your property. Getting adequate insurance coverage five years ago isn’t enough. As your business grows, it is also necessary that you adjust your policy to accommodate your changing business needs. Growth comes in different forms and should be treated differently. It may be that your business has acquired a new property or hired more employees or introduced a new product. Any of these changes will also necessitate an adjustment in your insurance coverage. For this reason, you should always inform your insurance broker so that he or she will review your business and advise you on the right way to go about it. This may sound ridiculous but a lot of small business owners do not read their insurance policies. We understand that you have a lot of things to tackle at once. However, if you are going to spending money on insurance for your business, you should also create a little time to go through the papers. Apart from the fact that you will be spending a reasonable amount of money on your business insurance, it is also important that you know the aspects of your business that are covered by your policy. If you find it difficult understanding any clause, make sure you ask your broker or attorney for clarification. Do not wait until you incur a loss before reading your policy. So we have highlighted the 5 most common mistakes made by small business owners when buying insurance. Should you need any assistance or advice with purchasing insurance for your business, please do not hesitate to contact us.